Thank you to all those who visited us on our stand this year at Hillhead. 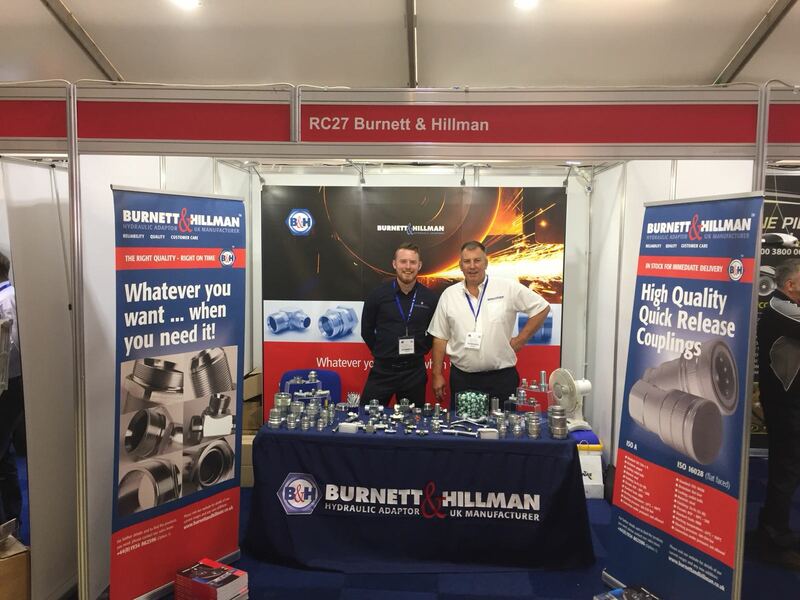 It was the first time that Burnett & Hillman had exhibited, giving us the opportunity to showcase the company and products – hopefully giving existing and new customers the chance to discuss their requirements and to gain a better understanding of our product portfolio. The event was well attended and proved invaluable. We hope you enjoyed the event and our hospitality. If you have any further questions regarding our product range, then please contact us.